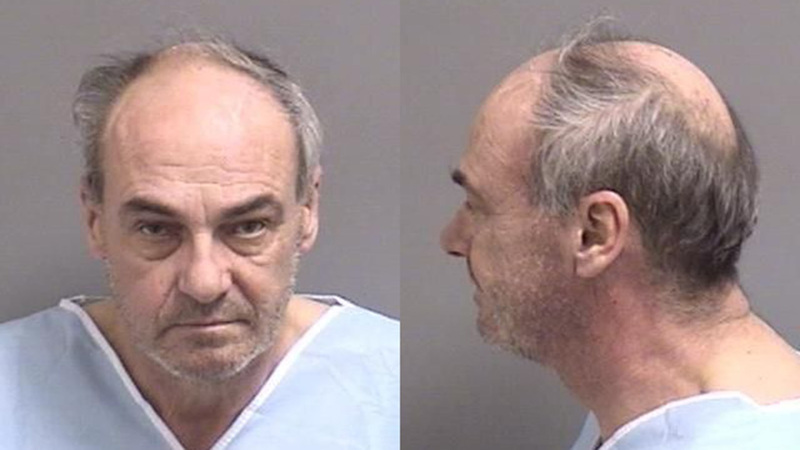 ORLAND PARK, Ill. (WLS) -- A 60-year-old man was charged Saturday in the murder of his wife in south suburban Orland Park, police said. Mary Homolka, 60, was found dead Friday afternoon in the family's home in the 14000-block of Sheri Lane. She sustained a single gunshot wound to the head, according to the Cook County Medical Examiner's Office. Her husband, Raymond Homolka, was charged with first-degree murder. He appeared during a bond hearing Saturday at the Cook County Criminal Courthouse in Chicago.